A while ago I wrote a blog post about how to install Google Tag Manager for iOS using the Swift programming language (you can read the article here). 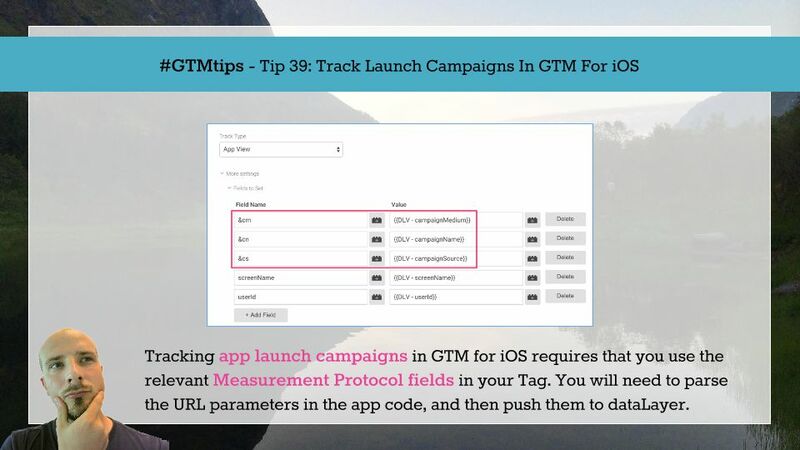 I’ve been doing a lot of work with Swift lately, and I’m more and more convinced that GTM is actually a very powerful utility for running in your iOS app instead of the Google Analytics SDK. Why? 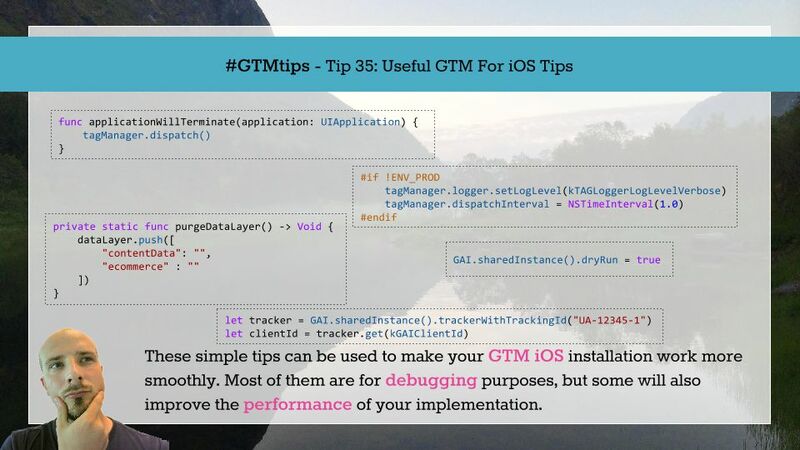 Because it abstracts a lot of the nitty-gritty you’d otherwise need to explicitly manage in your GA installation.